Hello! We have great news for all of you! 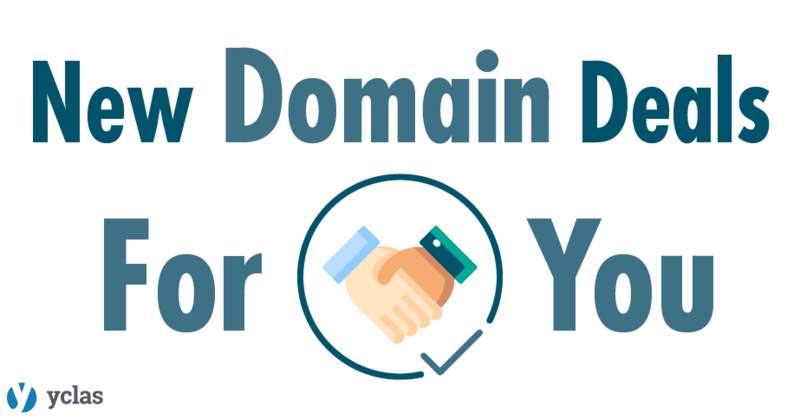 Thanks to a partnership with Hover.com we can offer you an amazing deal. 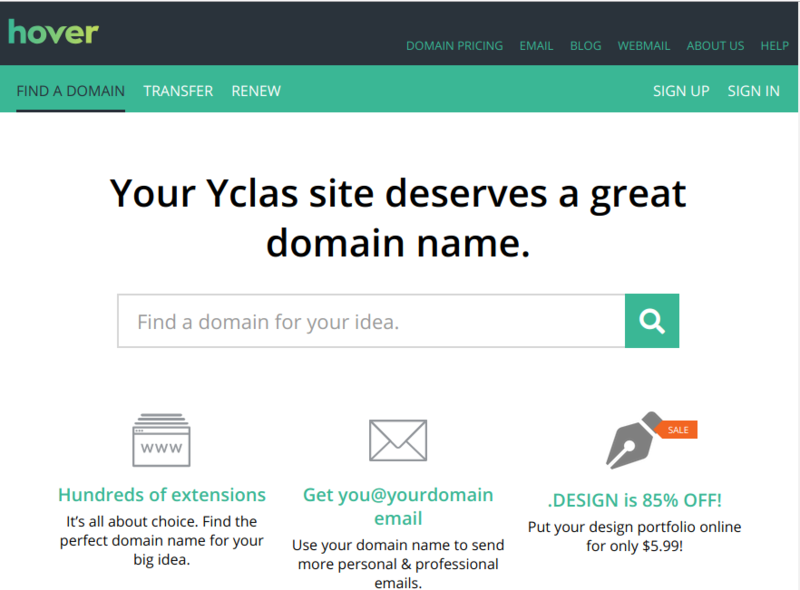 When you upgrade to a paid plan in Yclas.com you get a 1 year free .shop domain name or a 50% discount on .com / .net / .org domain name for the first year. You will get a voucher to redeem at hover as soon as you pay. Check your email! As always we are trying to improve our offering and making your life as easier as possible.